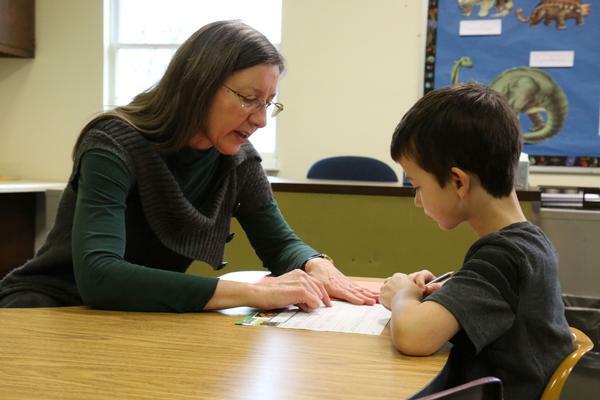 RTCS features small classroom sizes where our teachers work with students individually to maximize learning potential. As a result, RTCS produces students who score signifianctly higher than the national average on standardized tests year after year. Teachers work hard to partner with parents to provide the best education possible for every student, adapting curriculum and providing additional challenges and opportunities according the the students' interests or needs. RTCS provides a rigorous course of study that meets or exceeds the entrance requirements of colleges and universities nationwide. 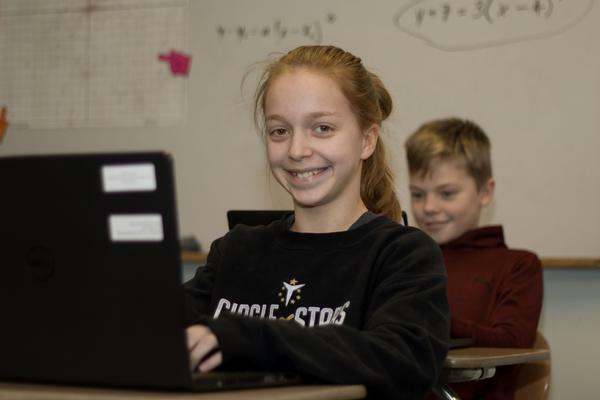 Teachers at RTCS work hard to produce college-ready learners, and students are encouraged to pursue subjects that interest them. 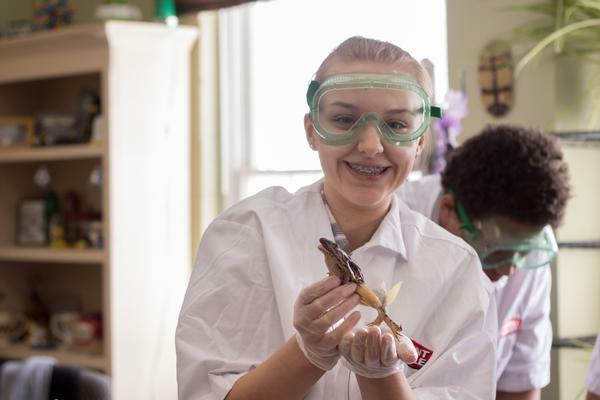 For those desiring a more challenging academic curriculum, junior and senior students have the option for AP classes at RTCS and work with local colleges through dual enrollment. This provides our students with the opportunity to earn college credits to jump start their college career. As a Christian school with a strong commitment to Biblical teaching, RTCS seeks to train our students through the application of God's Word in every area of life and thought. This integration of faith and learning enables students to develop a Christian worldview that shapes their ideas, thoughts, and actions. We believe that by studying God's revelation to us in His Word and world, students will grow to love learning, think deeply and communicate effectively. By incorporating aspects of the classical model of education from a Reformed perspective, RTCS seeks to prepare students to think critically from a solid Biblical foundation. When RTCS was founded in 1978, it was because parents in the local churches wanted to send their children to a school that would produce students whose lives were marked by wisdom, knowledge, a Biblical worldview, and compassion for others, expressed by a wholehearted love for Jesus Christ. For the last 40 years, parents have partnered with RTCS to produce generations of students with Christian character and Christ-oriented lives. Gospel-centered education means investing in student lives far beyond college acceptance, and RTCS believes in working closely with parents to train and mold children to love, follow, and serve the Lord. RTCS welcomes all children and students, including those who may benefit from a small and supportive community. Through acceptance of unique personalities, RTCS is a safe and nurturing environment for your child. By reaching out to those who may be underserved in public schools or other learning environments, RTCS seeks to provide all students with the opportunity to develop their God-given gifts and talents. Robinson Township Christian School is authorized by the Commonwealth of Pennsylvania to provide daily instruction. The teachers at RTCS are dedicated Christians who have recieved degrees in education from accredited colleges and universities. RTCS teachers are selected on the dual criteria of Christian commitment and exceptional competence in teaching. Robinson Township Christian School is a member of Christian Schools International (CSI), based in Grand Rapids, Michigan, and the Association of Christian Schools International (ACSI), based in Colorado Springs, Colorado.